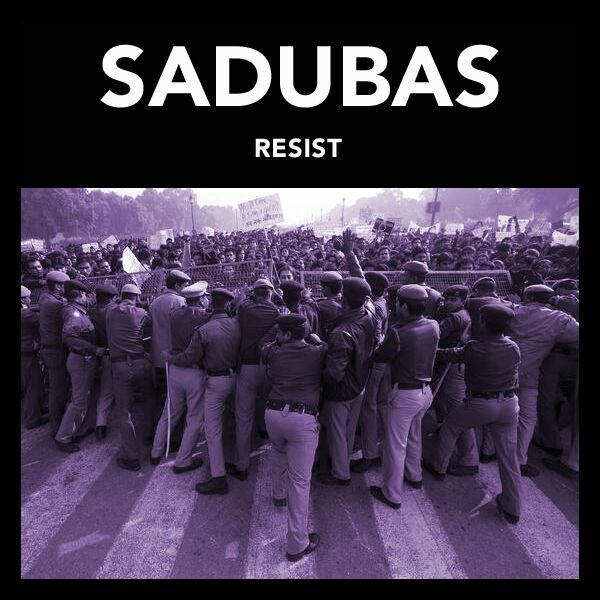 SADUBAS, aka The Sadhus of Bass, converges classical Indian rhythms with 70s Bollywood vibes to create psychedelic soundscapes that are one part trip hop and two parts cinematic south Asia. 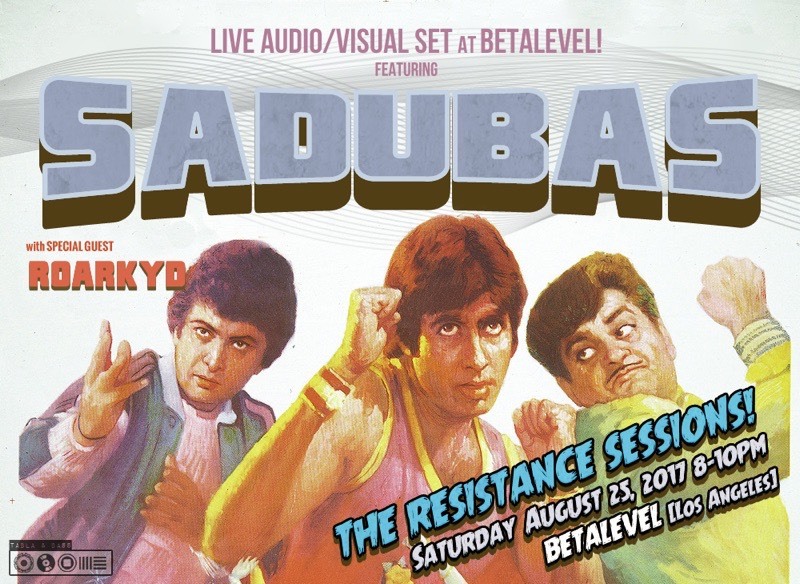 DJ/turntablist Ameet Mehta and tabla artist Robin Sukhadia present an evening of visuals and sounds examining the current state of the Union through the lenses of Bollywood funk and Indian Classical music. Robin, a disciple of Pandit Swapan Chaudhuri of CalArts and the Ali Akbar College, humanizes the Sadubas sound with tabla, the classical drums of North India. 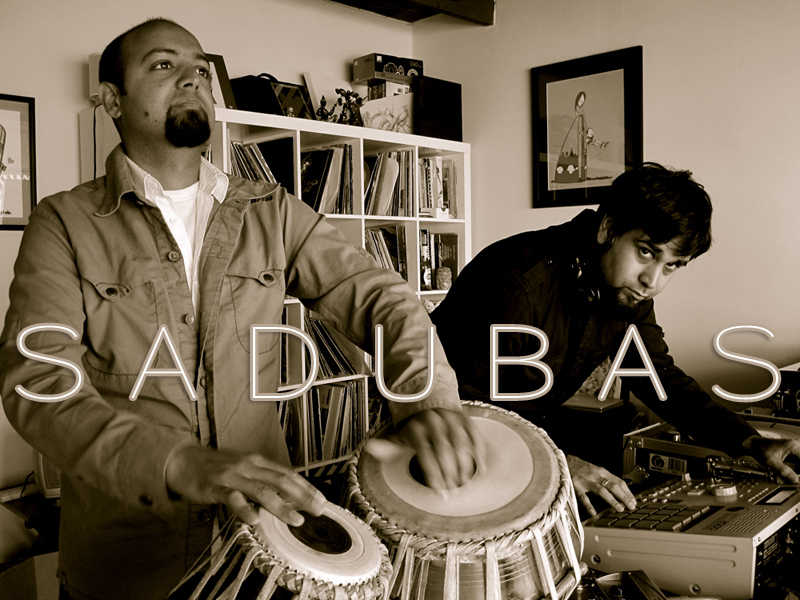 Samples captured from the realms of classical Indian music, Bollywood, ancient rhythms, jazz, and film add texture to each Sadubas performance and recording. driven by a wide range of electronic music tools.